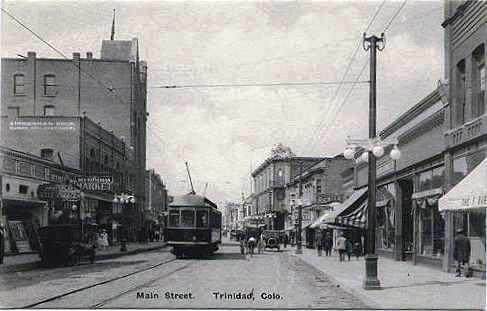 On the National Register of Historic Places and an official Save America’s Treasures project, the El Corazon de Trinidad district in central Trinidad served as the retail, financial, and cultural hub of southern Colorado since the arrival of the railroad and development of nearby coalfields in the 1870s. It is thought to be one of the most intact 19th century towns in Colorado. 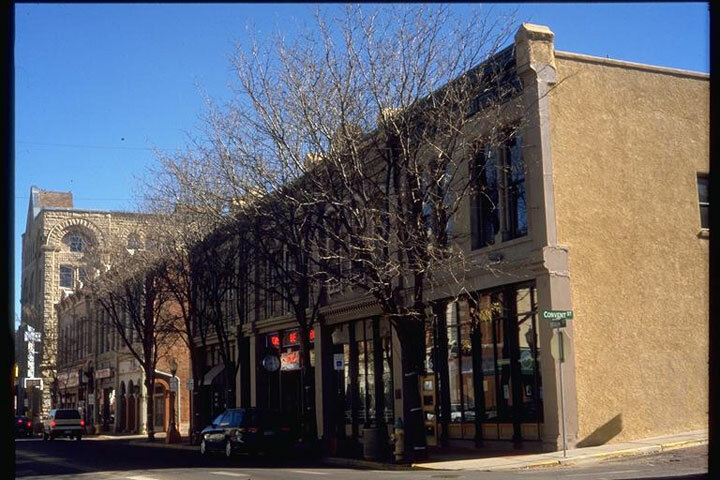 Funding from the State Historical Fund and others was secured to help develop a preservation ordinance and complete a comprehensive building survey. The City of Trinidad has been encouraged by an upturn in business and renewed interest to utilize existing structures including the Trinidad Opera House, the McCormick Building, and the Toltec Hotel. 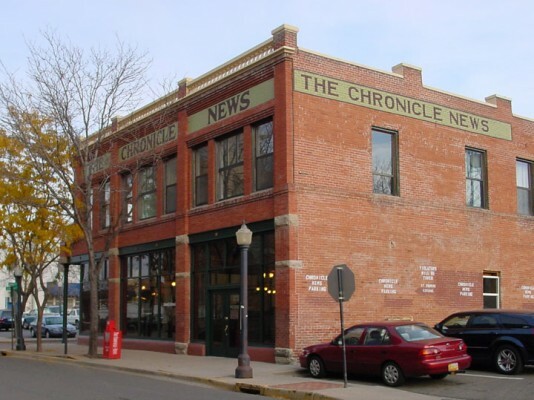 In 2003, Colorado Preservation, Inc. applied for (and received) a State Historical Fund grant to begin critical stabilization work on Temple Aaron located within the district. With the initial phase complete, Phase II stabilization was funded in 2005 by private donations and the State Historical Fund.